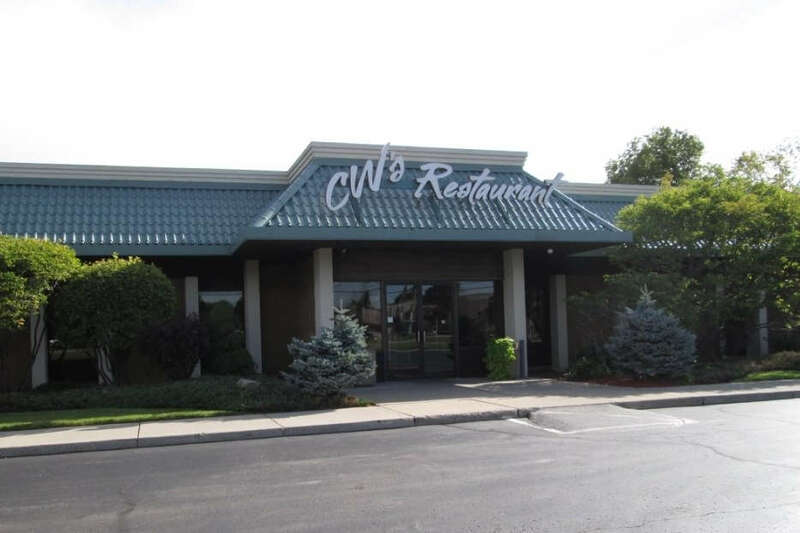 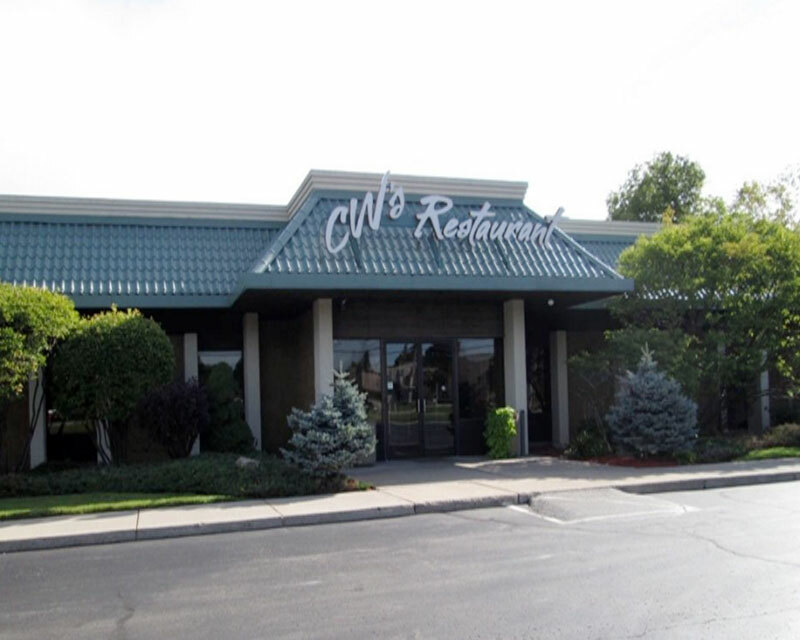 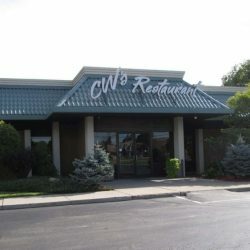 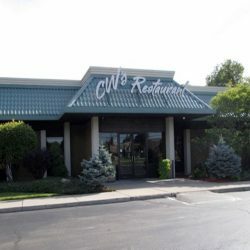 At CW’s Restaurant, we are proud to be located conveniently inside the Ramada by Wyndham Alpena. 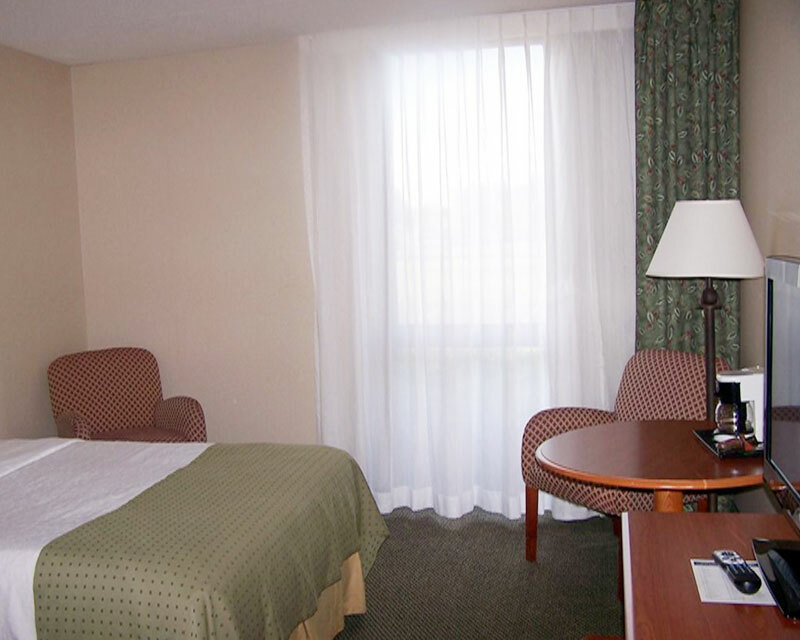 We have your food and drink taken care of, but for all of your other travel needs, the Ramada team is here to help. 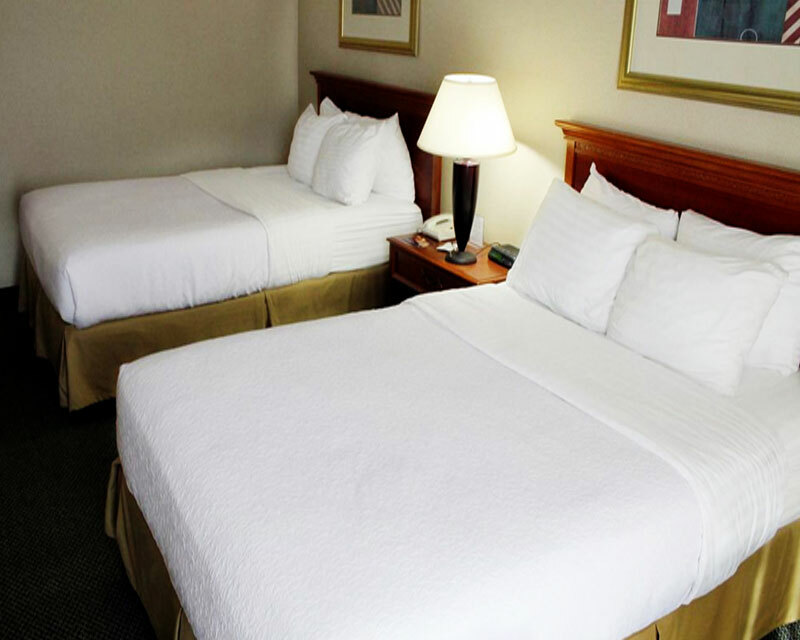 This affordable yet luxurious facility allows you to experience high-end accommodations, without the hefty price tag. 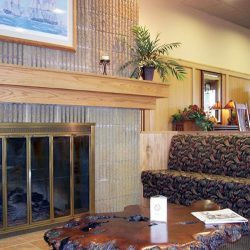 As Alpena’s only full-service hotel, it is the clear choice for anyone looking to enjoy a comfortable and fun stay in the area. 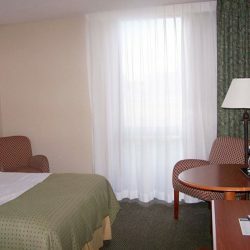 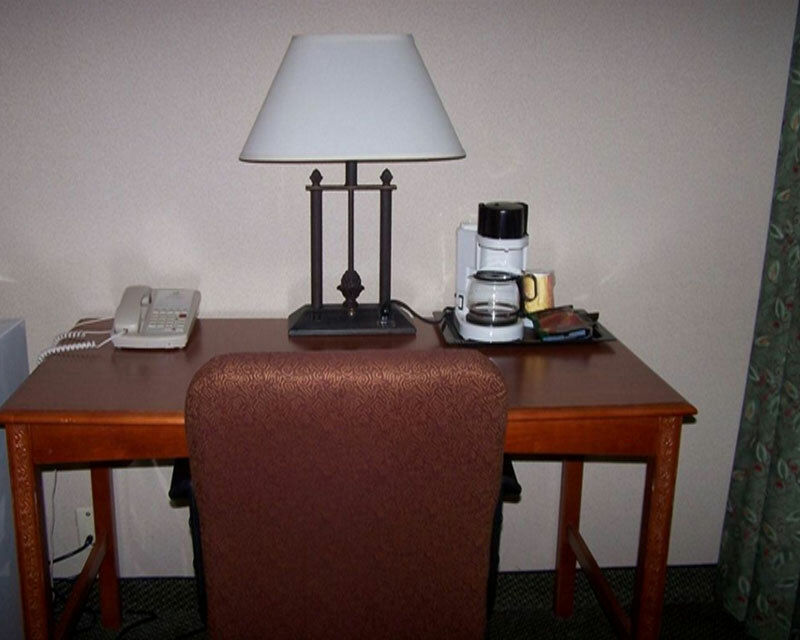 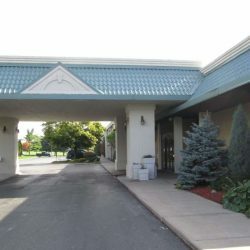 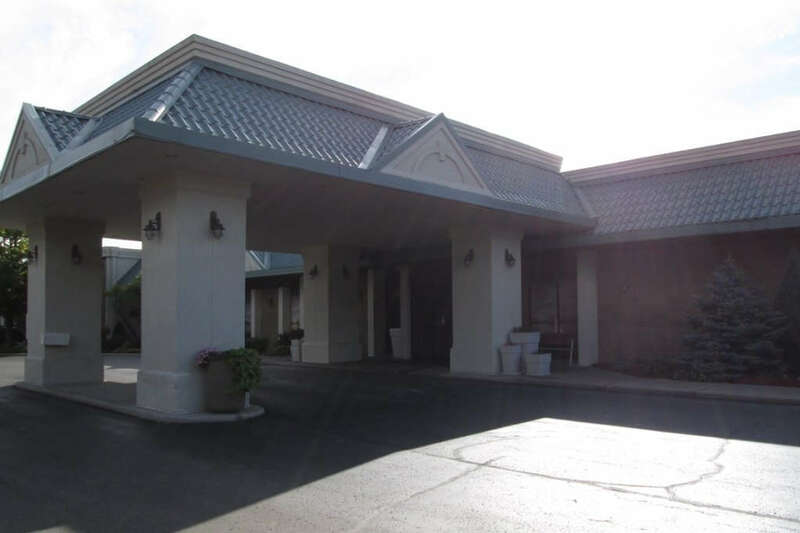 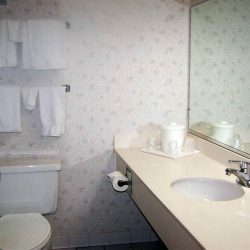 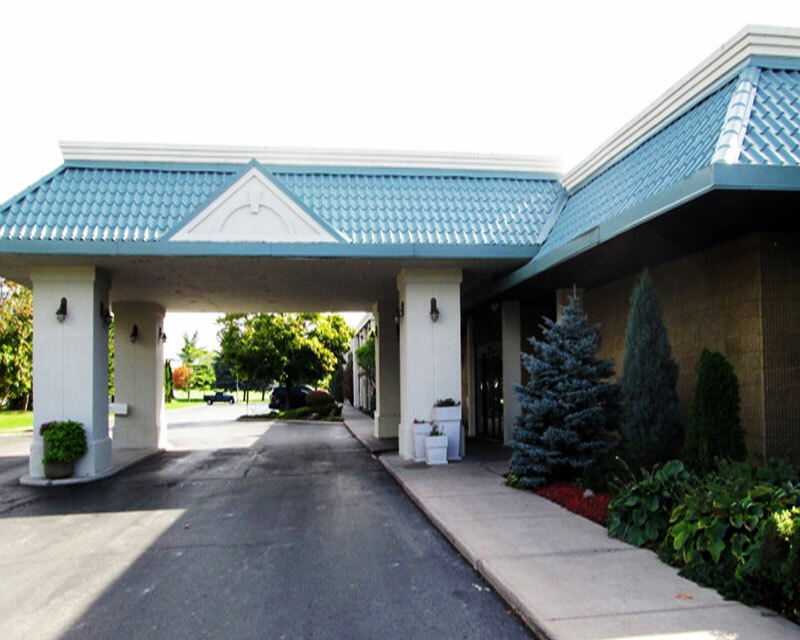 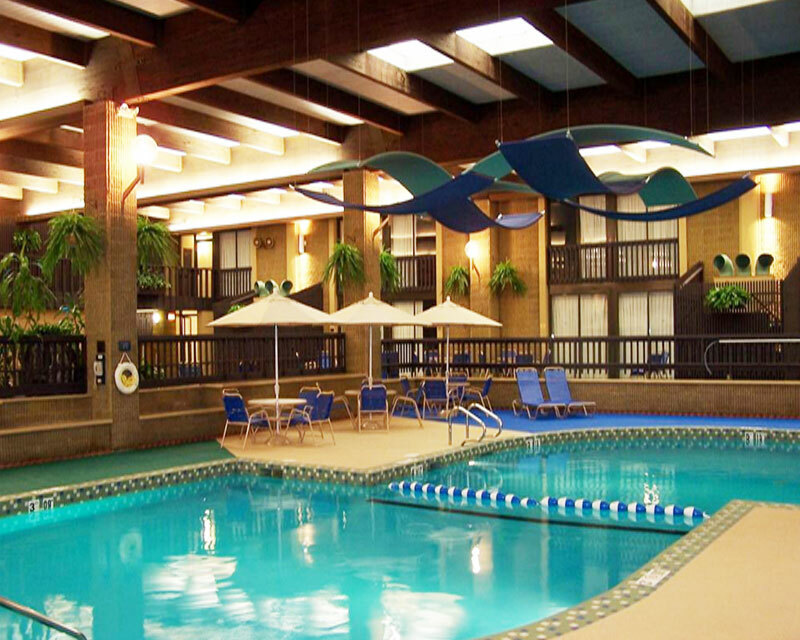 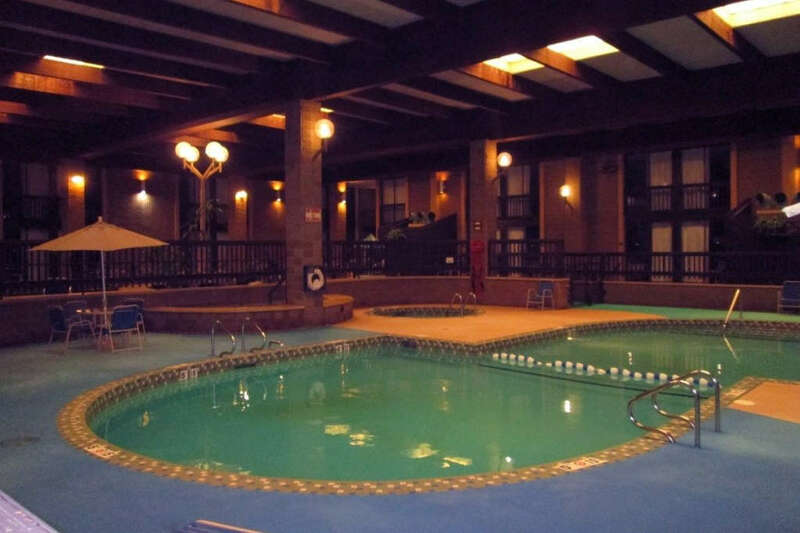 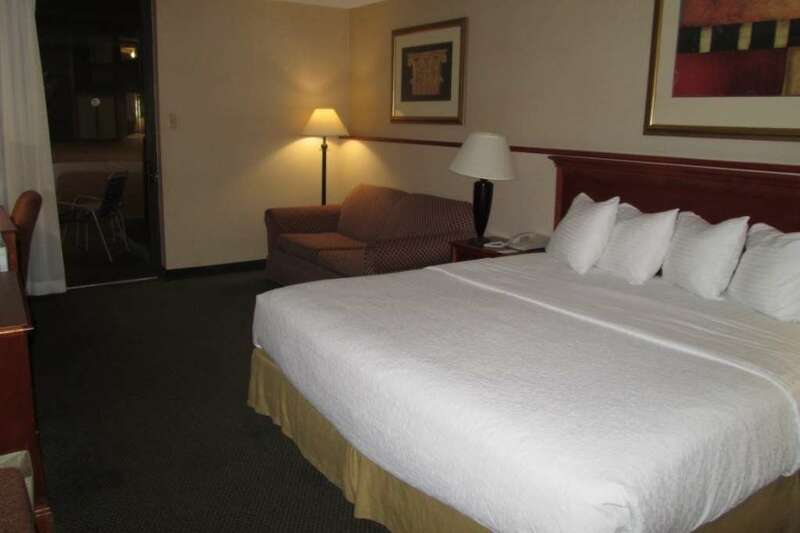 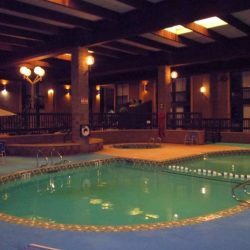 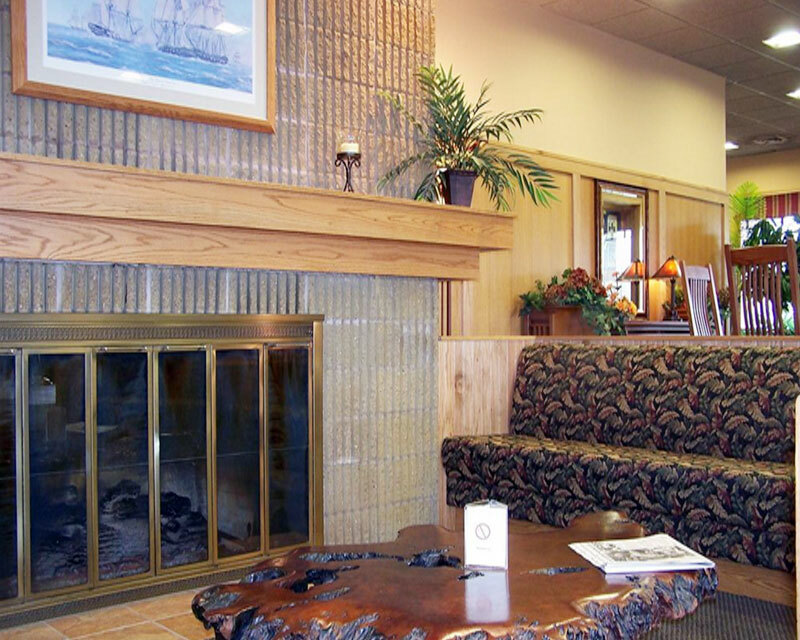 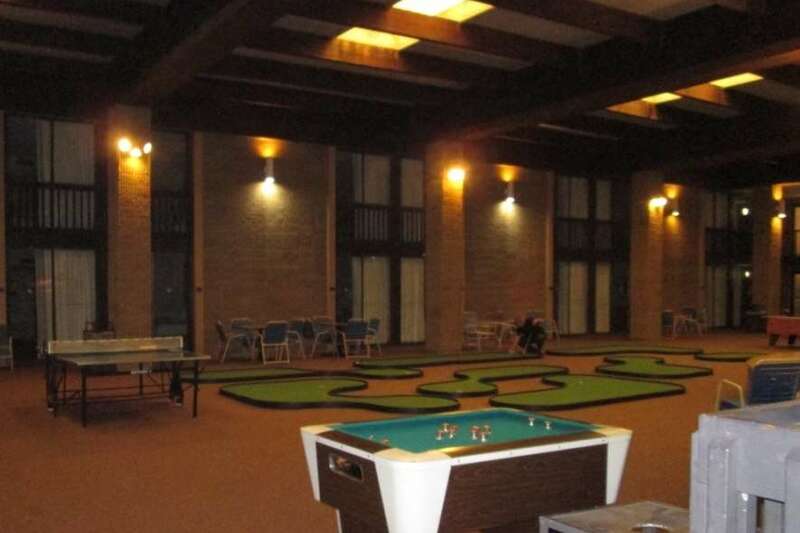 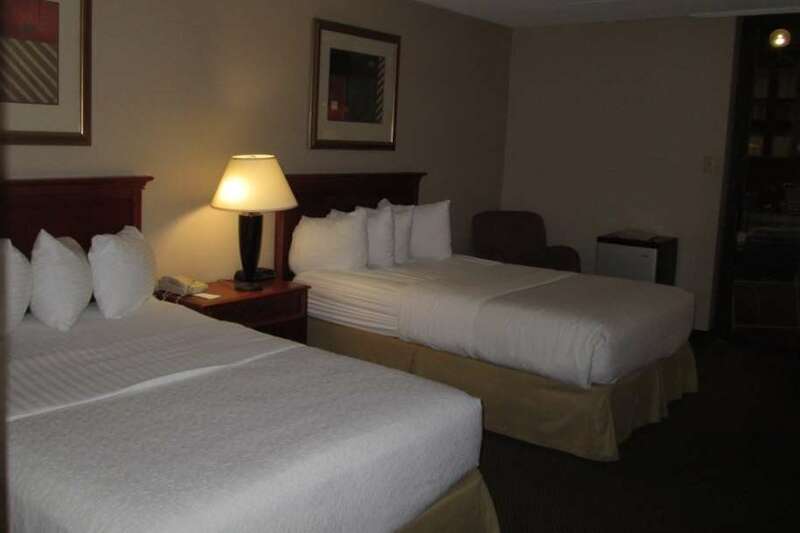 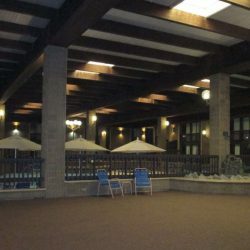 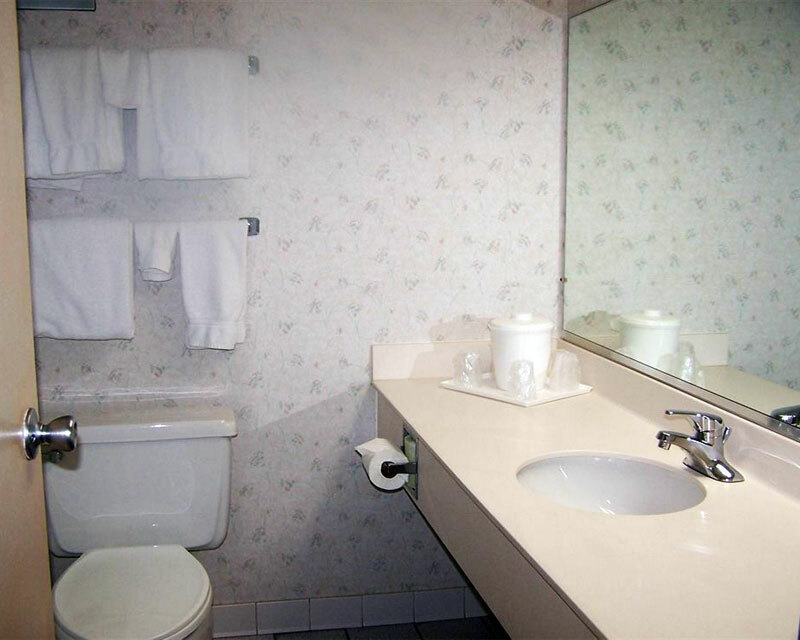 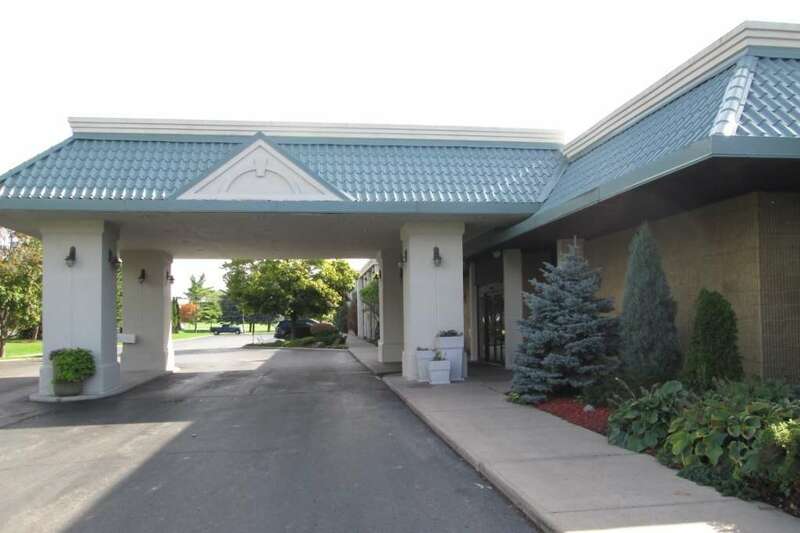 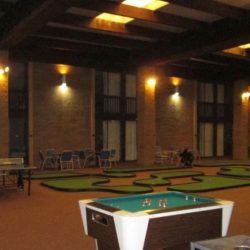 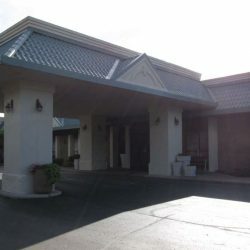 Offering easy access to Lake Huron, Thunder Bay National Marine Sanctuary and other popular hotspots for tourists and locals alike, this hotel is a convenient hub for any traveler. 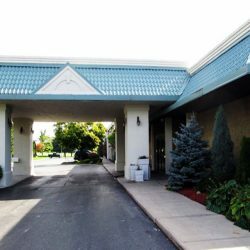 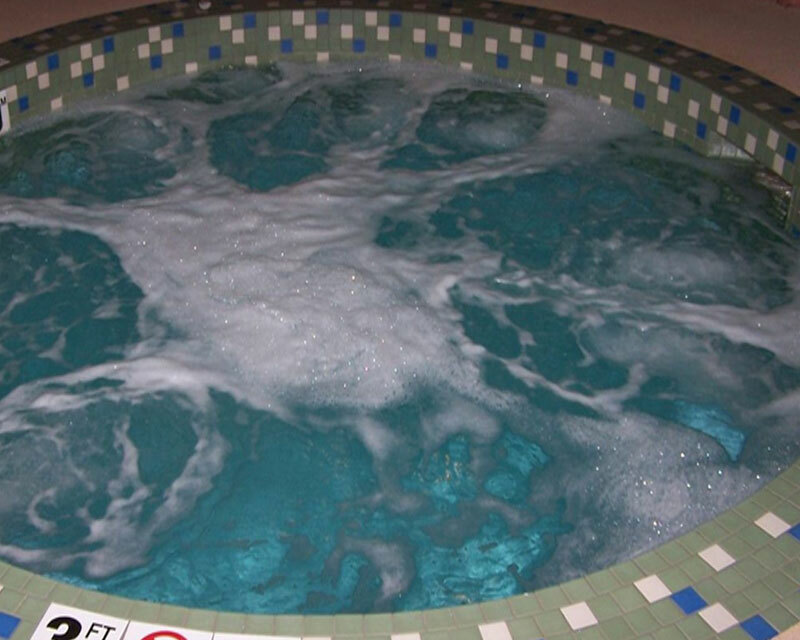 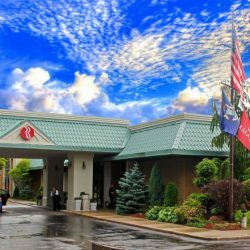 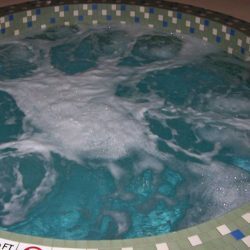 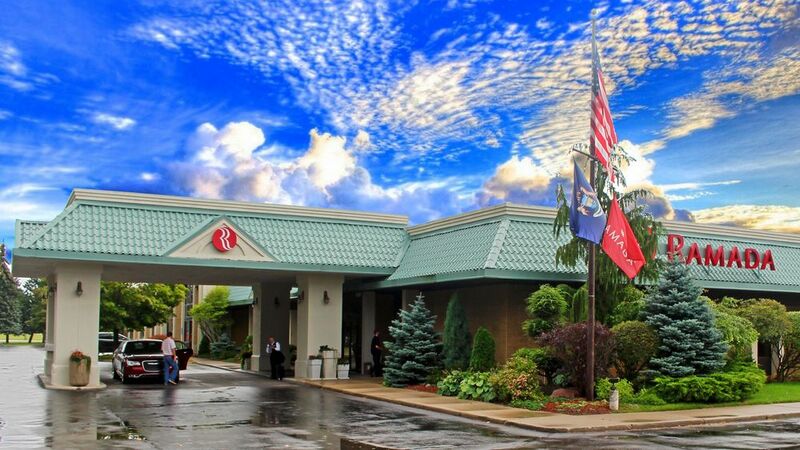 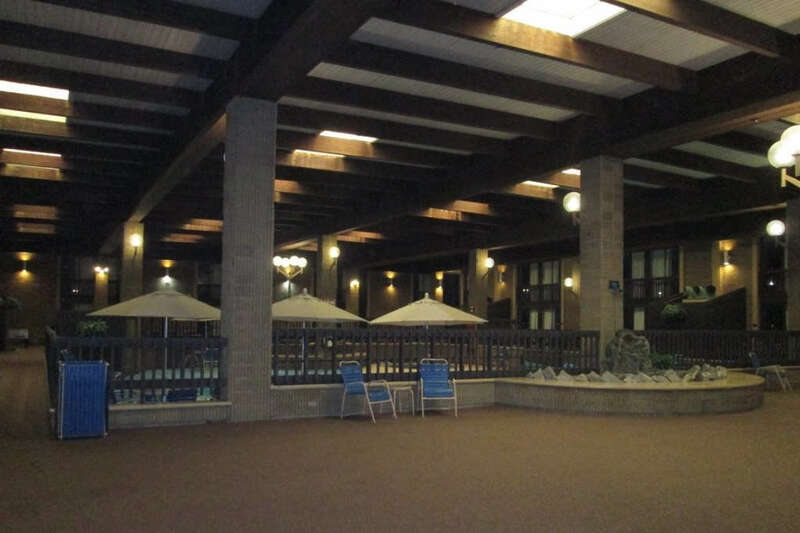 To make a reservation at the Ramada by Wyndham Alpena or find out more about the amenities and accommodations they offer, do not hesitate to reach out today. 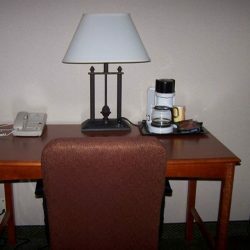 The friendly staff would be more than happy to assist you in arranging for your stay.